So I’ve now been around for 31 years, and my birthday present to myself is to stop working on my submission for Litreactor’s ‘Arrest Us’ challenge and just submit it. ‘Everything Disappears’ is a re-working of a novel I never got finished back in 2010, but I still like a handful of ideas from it, presented here in just under 5000 words. 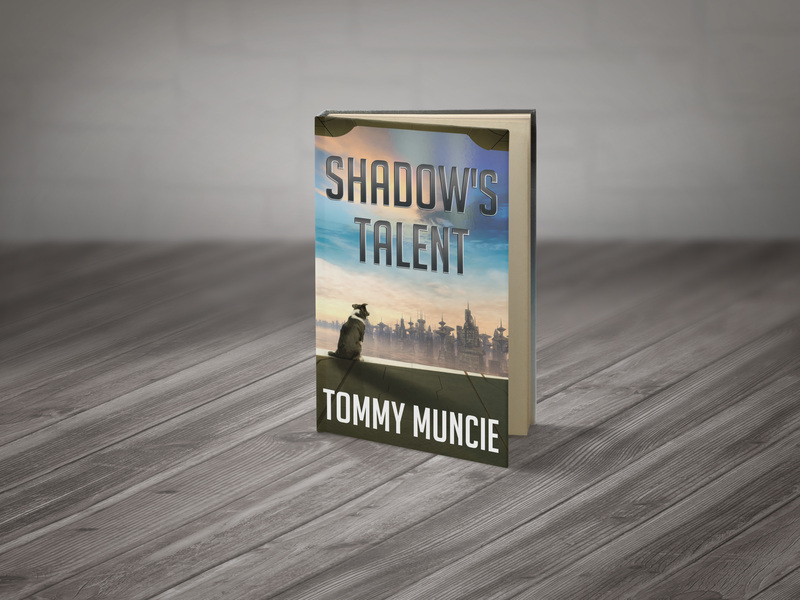 Writing that a couple of Sundays ago was a welcome break from Shadow’s voice – a completely different narrator, with none of Shadow’s pent up energy or increasing edginess and unreliability. Trust in the honesty of a thief and give this little number a try. Not going to do a print version for the moment, but even if you don’t own an e-reader (and ironically I don’t own one myself yet), I recommend the Kindle app for PC or Mac, and I will be launching the book on Kindle by the end of July at the latest. I used this app for editing the book and it was a surprisingly nice read on a computer screen.